Dalzells of Markethill is one of Northern Ireland’s most established independent flooring retailers stocking an extensive range of carpets, vinyl and laminate flooring for both your home and commercial business. With over 50 years of trading Dalzells have a wealth of experience in flooring with the best deals available and a highly professional fitting service across N.I and counties Louth, Monaghan and Dublin in the Republic of Ireland. We only retail top quality flooring brands including Ulster Carpets, Furlong Flooring, KJ Flannagan Flooring, and Mercado Carpets & Vinyl. Visit our store at Markethill to see the full range. To keep your carpets and flooring clean and free from dust which can cause allergies Dalzells also retail a range of floor cleaning appliances including upright, cylinder, hand-held vacuum cleaners and steam cleaners from expert manufacturers such as Dyson and Nilfisk. 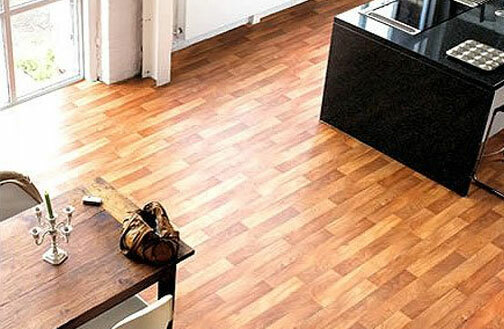 For the complete Flooring solution think Dalzells. 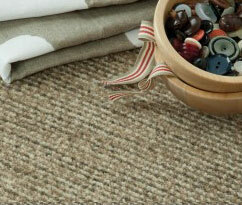 Carpets remain a hugely popular flooring choice for warmth and a touch of luxury. See our range at Dalzells. 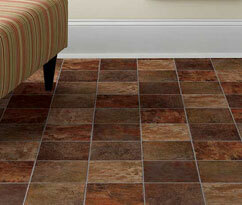 Hardwearing, warm underfoot and easy to keep clean, vinyl is the perfect flooring for your bathroom or kitchen. Our fitting service is carried out by fitters with decades of experience and they’re among the best in the business. At Dalzells we pride ourselves in being an independent family retailer. For over 50 years we’ve delivered good old fashioned family values like the best deals and excellent service to our valued customers. We also pride ourselves on stocking top quality products which is why we sell carpets, vinyl and laminate flooring from Ulster Carpets, Mercado, Flannagan Flooring, Phloor and Furlong Flooring. 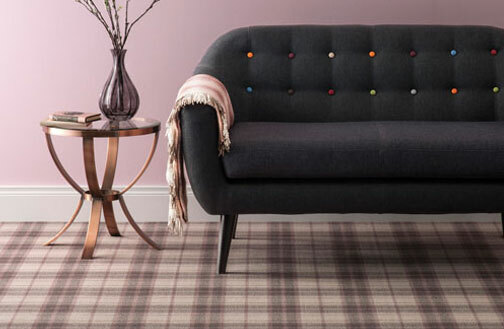 Dalzells also retail a range of hardwearing carpets, vinyl or laminate flooring for commercial businesses including nursing homes, offices, churches and schools. Our in-store sales advisers can give you expert advice on choosing the right kind of flooring for your home or business. Visit us at Markethill to see the full range and, when you choose your flooring we can arrange to have it fitted if you live in Northern Ireland or Counties Dublin, Monaghan and Louth. For all your flooring needs, it has to be Dalzells..